The science (and art) of getting your addiction treatment website to rank higher. 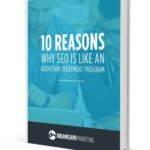 Search Engine Optimization (SEO) is the science (and art) of getting your addiction treatment website to rank higher in Google for the search terms that convert into leads for admissions. Dreamscape Marketing has a comprehensive understanding of the sales process that takes place online when people are seeking treatment. 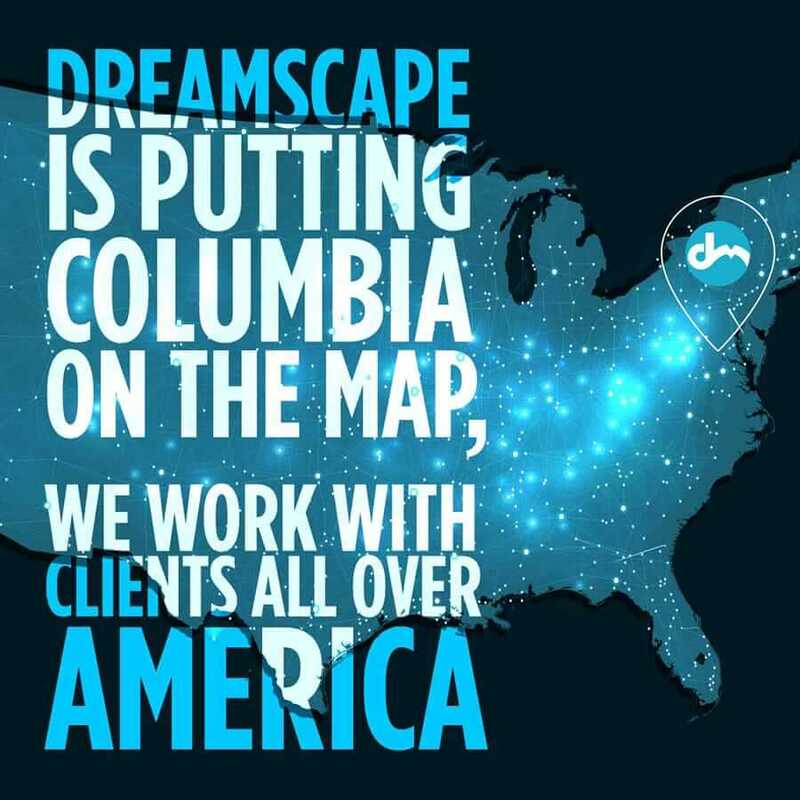 As a Google-certified partner with expertise in the field of addiction treatment SEO, Dreamscape Marketing knows that nearly 86% of people searching for treatment want to know if your facility accepts their health insurance carrier. People also search with geographic terms like a city or state. 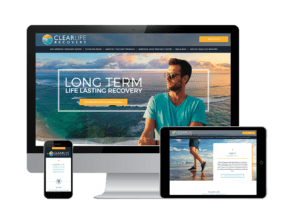 The trend that Dreamscape Marketing has observed is that as the drug rehab industry starts to become better known, people are becoming aware of the many options available to them. As a result, competition for patients has become more intense among facilities. A targeted addiction treatment SEO campaign can give your treatment center an edge. 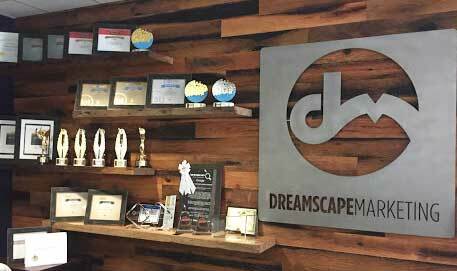 The way Dreamscape Marketing performs addiction treatment SEO is not only by making sure our tagging strategy matches the sales process, but also by generating a massive amount of unique content. The various pieces of content we create are blogs, landing pages, infographics, memes, videos, press releases and animated graphics. For any drug rehab SEO campaign, we write content to target insurance groups, different substances, states, cities, symptoms and modalities. Google prefers to see a lot of new content that is frequently posted. Potential patients, however, like to see content that relates to them. A good marketing plan satisfies both requirements. For example, the consumer may be searching for a “treatment center in South Florida that specializes in heroin that accepts Aetna health insurance.” If we create content that covers heroin, South Florida and Aetna health insurance, the website will invariably rank well. Due to our enhanced user experience, they will be able to find all the other information they may need to make the decision to call. Another integral aspect of addiction treatment SEO—and most likely the most difficult part—is the number of websites linking back to your website. 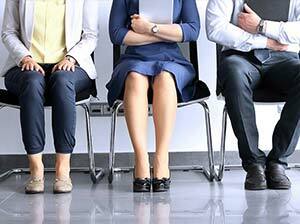 Every marketing agency has a collection of easy business directories. However, what Dreamscape Marketing has acquired over the last few years are relationships with bloggers that are in recovery themselves. They allow us to post our great infographics & videos so their readers & followers then share them. These shares lead potential clients to your website. What also makes us unique is we have automated the distribution channel without incurring spammy links. These elements round out our drug rehab SEO strategy. 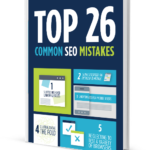 Leave the SEO to the experts. Let Dreamscape Marketing take care of your drug rehab SEO strategy. 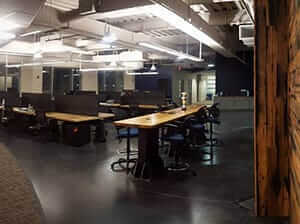 Our Dream Team will collaborate to create a custom plan for your facility. To get started with an addiction treatment SEO campaign, give us a call at (877) 958-9180 today. Our guidance can take your treatment center to the next level.